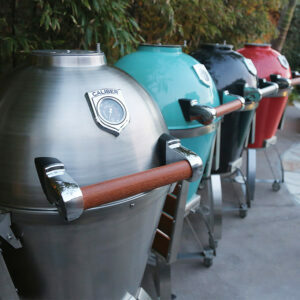 Caliber introduces the world’s first estate-scaled, 360 degree walk-around Social Grill™. The 48″ Rockwell by Caliber Social Grill Built-In offers an industry exclusive two 20,000 BTU patented Crossflame™ burners plus radiant technology and one sear zone infrared burner. Caliber introduces the world’s first estate-scaled, 360 degree walk-around Social Grill™. 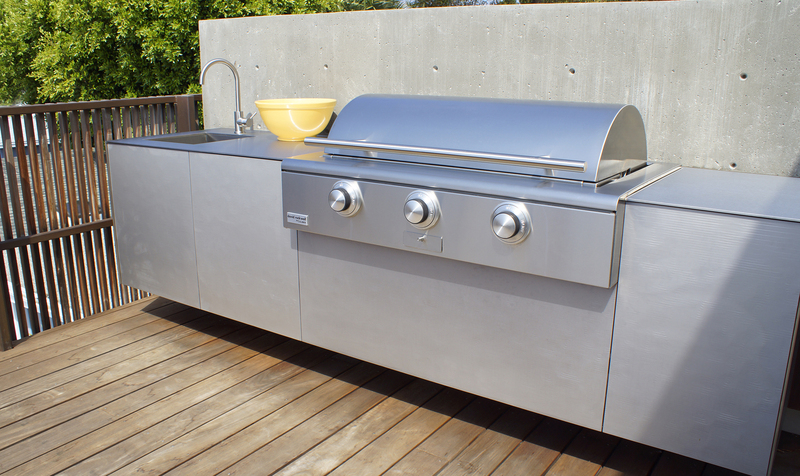 This grill was designed exclusively as an installation for David Rockwell of the Rockwell Group, an award-winning cross-disciplinary architecture and design firm. 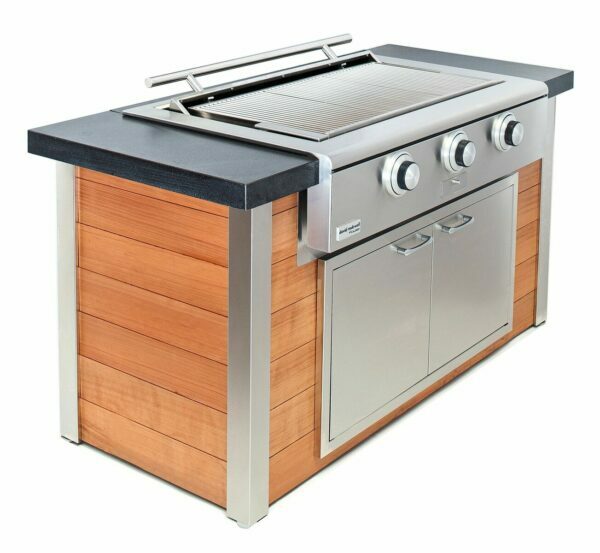 The 48″ Rockwell by Caliber Social Grill Built-In offers an industry exclusive two 20,000 BTU patented Crossflame™ burners plus radiant technology and one sear zone infrared burner. 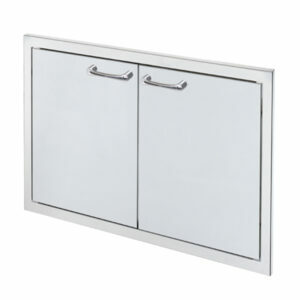 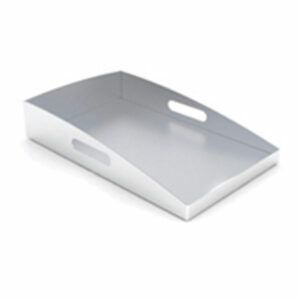 It features a fully retractable ‘disappearing’ lid with a special counterbalance mechanism that allows for a smooth transition from open to close with ease. 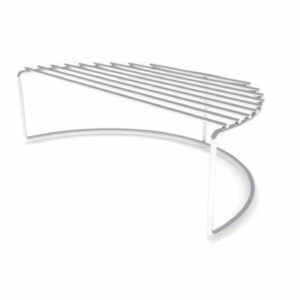 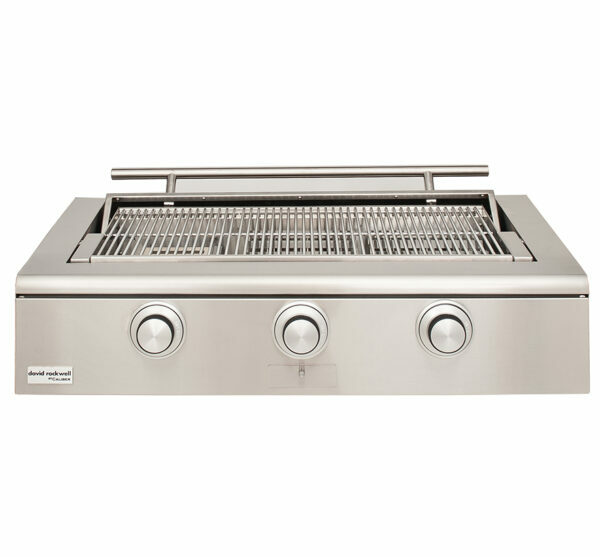 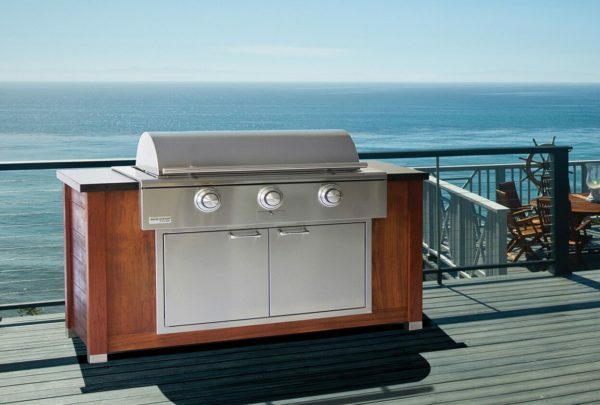 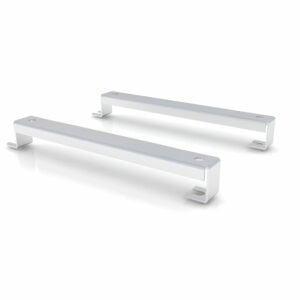 The exterior grill is 304 stainless steel and for built-in applications. 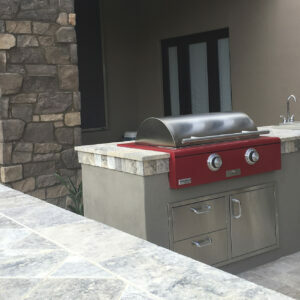 Custom colors and wood handle upgrades are available at an extra cost.